The music of the Eagles is timeless and has influenced many artists over the past 45 years. It does not easily fit into any category yet within it you can hear a subtle blend of pop, rock, country and a style all of their own. It is played with consummate precision and layered with superb vocal harmonies. To contemplate a tribute show to a band of this calibre and with such a legacy of songs, is a daunting task indeed. Yet this is exactly what “West Coast Eagles” have done. 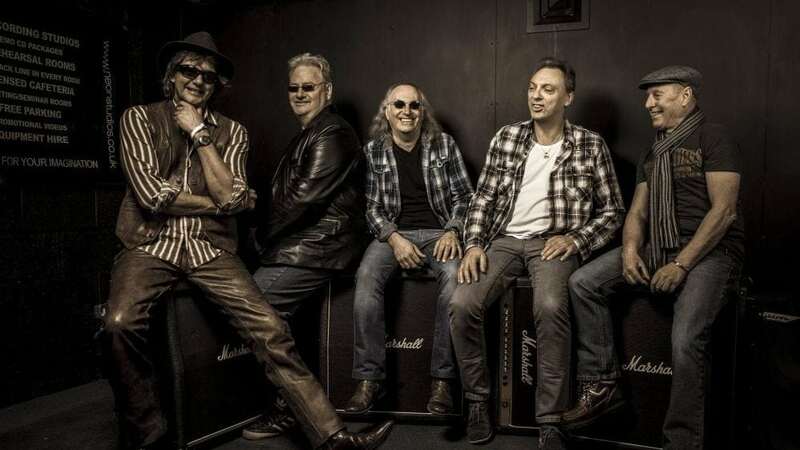 The love of great music, musicianship, fabulous harmony vocals and a sheer enjoyment of playing have been bought together in one package – West Coast Eagles. Sit back, “Take It Easy” feel the warmth of a “Tequila Sunrise” and the cool wind in your hair.